In this podcast Dr Emma Vickers of the University of Reading discusses British Lesbian History in the 19th Century and passionate friendship. 3. Historiography - Carol Rosenberg: The Female World of Love and Ritual. Lillian Faderman: Surpassing the Love of Men. 4. 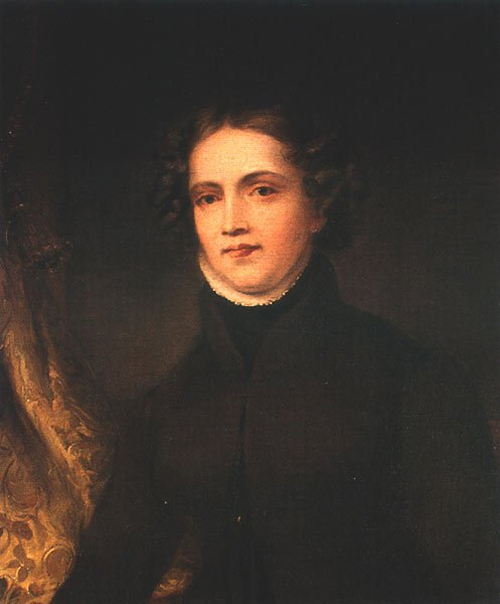 The significance of Anne Lister's Diaries. 5. Sharon Marcus: Redefining understandings of female relationships.